The well-known Mont Saint Michel region has returned in Second Life after being shut down for many weeks. 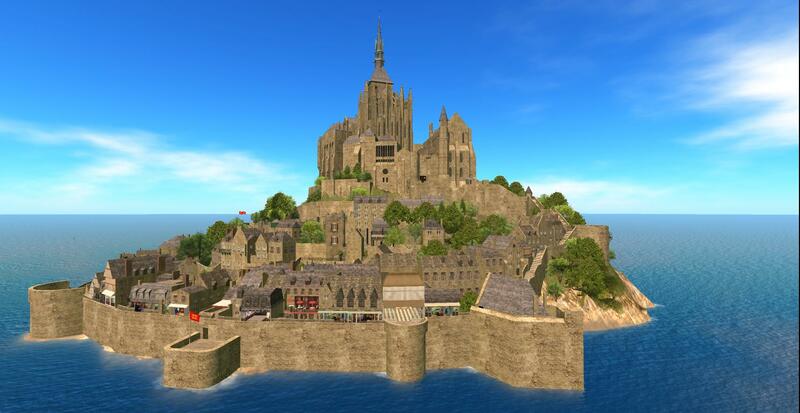 According to Tyche Shepherd latest sims report Mont Saint Michel is back on the grid again. Hopefully this time the region will be here for many more years to come. 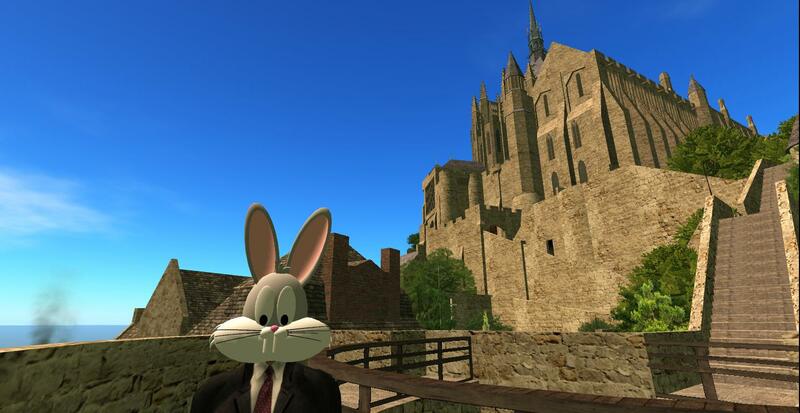 If you have not yet visited Mont Saint Michel in Second Life you should because it’s a lovely recreation of the beautiful real life French landmark, Mont Saint Michel. Another post on a great place to visit in Second Life. Thanks to Daniel Voyager for updating us on the return of the Mont Saint Michel region! Thank you, Great News! We must all visit and keep all the great sims of SecondLife alive. Pingback: Mont Saint Michel Region Returns In Second Life — Daniel Voyager’s Blog | ZZ Bottom misadventures in Virtual Worlds! I hope so too and thanks for the extra info.